Was actually just thinking this yesterday, that there must be a leak due. A re-make of the 1982 Crown paints one by the look of it. Nice. Would like the red a tad deeper ideally but would be ok with that. Rumors of a big deal with Nike is just a rumor then? New Balance have a year left on their contract. Any new manufacturer would be from 2020/21 season. Ok, thanks, after reading the news in the new potential deal, I was thinking it was effective next season. My first thoughts were Rome '84. Like it (but then I did have the 82-84 version). I just like to see us in long sleeves. All red, all red shorts, all red socks. White oval with red & white crest and as we have to have adverts on, do them in a shadow red. Just think all red looks formidable. As for the opposition, everywhere seems to be covered by a red player. Seems like there’s 13 reds on the pitch. Sign me up for the GK kit. Love that new strip and deffo shades of the crown paints strip,think I’ll be going for the keepers top though. Don't like it at all. 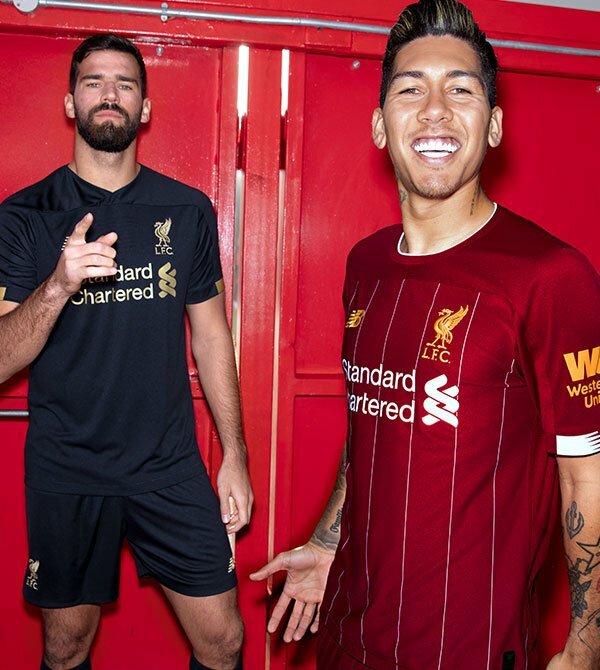 Stripes should go all the way up, the white blocks on the sleeves are rubbish, the sponsor and logo colors are different and it's the wrong shade of red. Strong pass, can't wait for Nike. Guys it is still virtual not a leak of the actual kit. Will wait to comment. If this ends up being legit count me in as well. 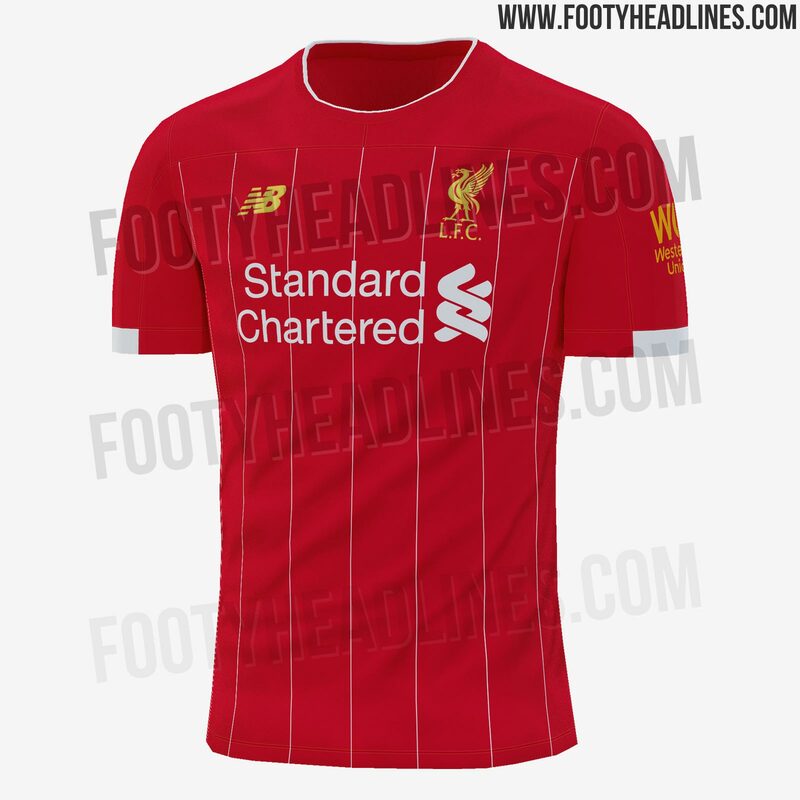 Looks more like an away/third kit tho. Hey where's Loris? We need our model back for the shoot. Guess the leaks are legit! Still think the black/gold that Beck was in should be a third kit but we will see tomorrow. 1982/83 kit was the first kit I can remember having as a kid and the colours were different on that and stripes didn't go all the way to the top either. It looks as faithful a remake as possible without that huge mad V-neck. Like the keeper one but don’t think this kit is as nice as this season and last season. Like it - think it’ll be a grower. Ordered the home top and goalie one for my lad’s 16th.